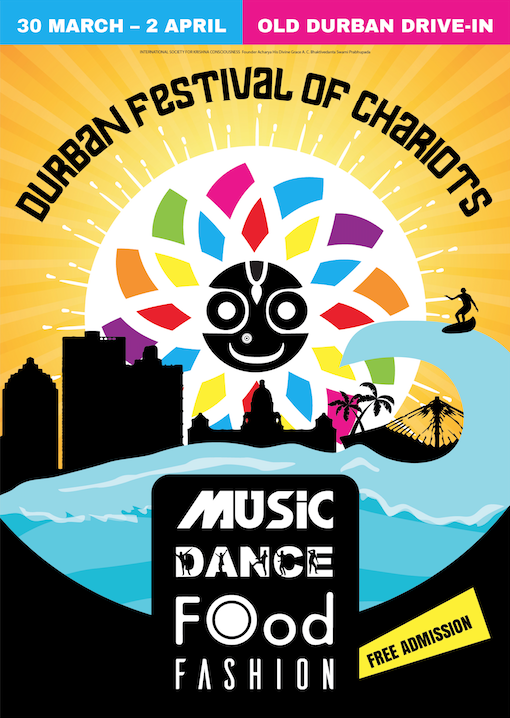 The Durban Festival of Chariots (DFOC) will be over the Easter weekend (Friday, 3 April – Monday, 6 April) at the Old Durban Drive-in from 11am until 10pm daily. 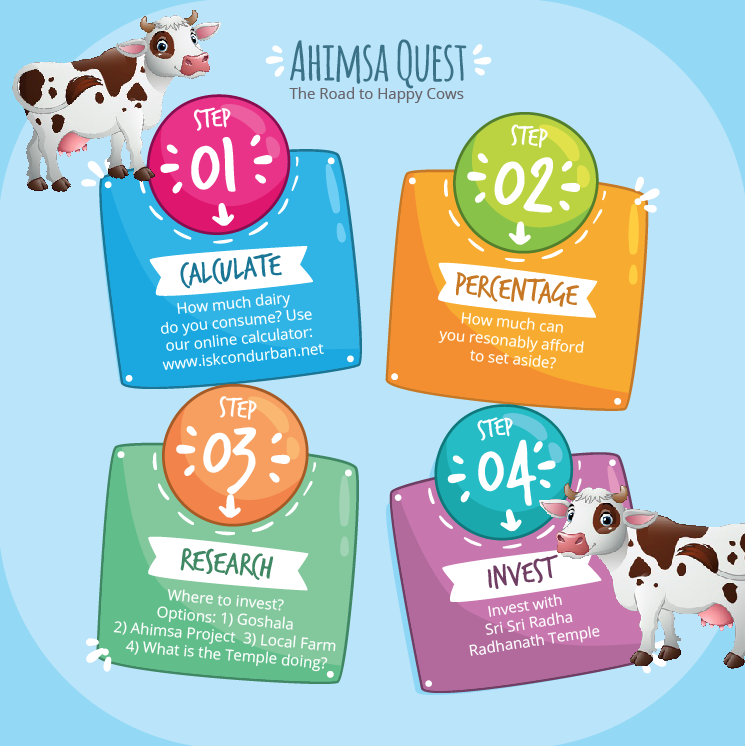 We will share updates in the coming weeks. Please contact Upendra (082 899 2923), Balaram (0828814521) or Anuradha (BCS) on 0827285154 if you would like to get involved or require further information. Srila Prabhupada touched South African soil forty years ago. This audio visual, interactive seminar will help you explore and deepen your relationship with His Divine Grace. Gain understanding of who is Srila Prabhupada, how he is relevant to our lives and how he is the pivotal relationship in all our Vaishnava relationships. There are two sessions on Saturday, 7 February: Session 1 begins at 9:30am and Session 2 begins at 12:00pm. 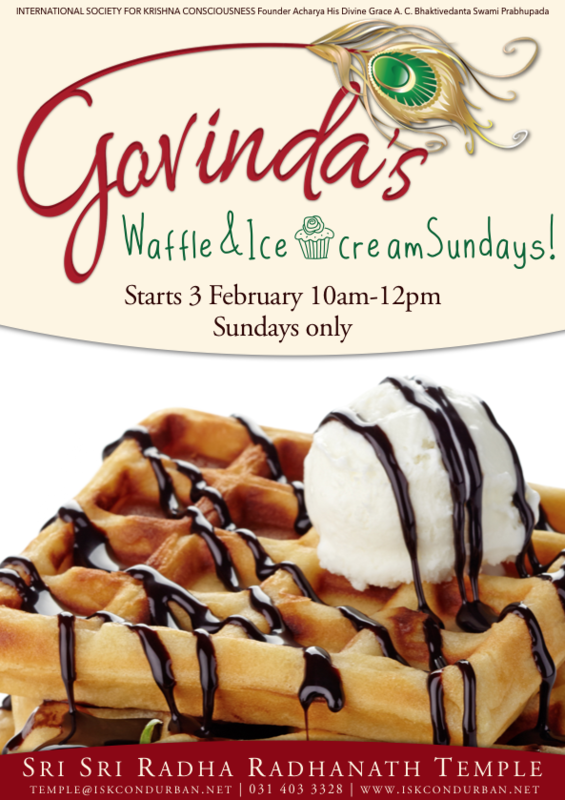 The final instalment is on Sunday, 8 February at 11:00am. 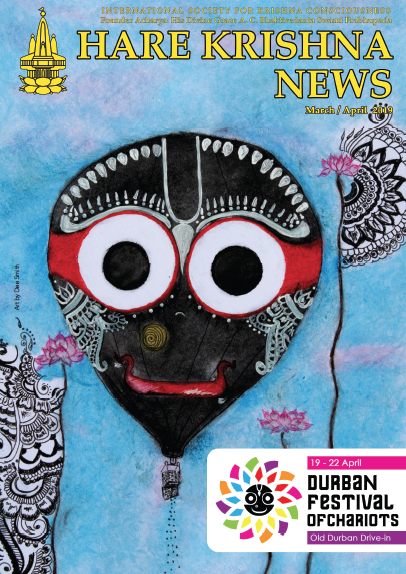 His Grace Kshudi Prabhu leaves Durban on Friday. We thank him for spending time with us and for his contribution to the South African yatra. You can expect your Back to Godhead magazine, along with the Jan/Feb 2015 HKN, 2015 BCEC Prospectus and DFOC teaser in the post this week. 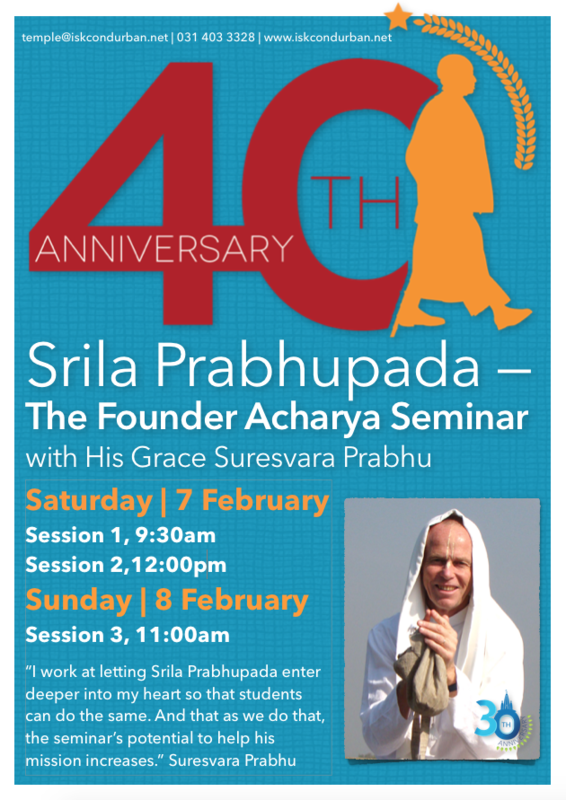 The Founder Acharya Seminar. See poster for details. 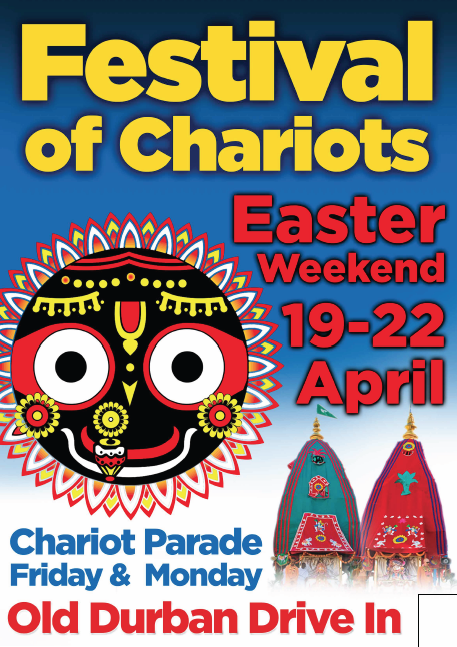 Chandan Yatra – come and see Sri Sri Radha Radhanath covered in cooling sandalwood pulp.